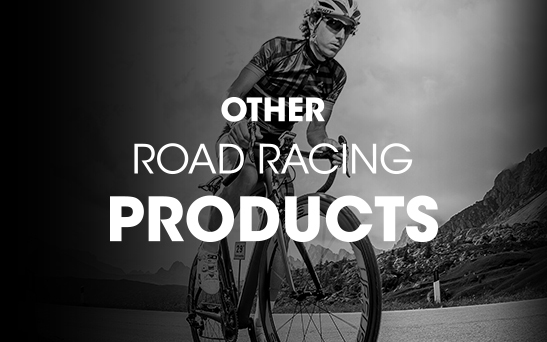 A product dedicated to those looking for a safe and durable equipment. 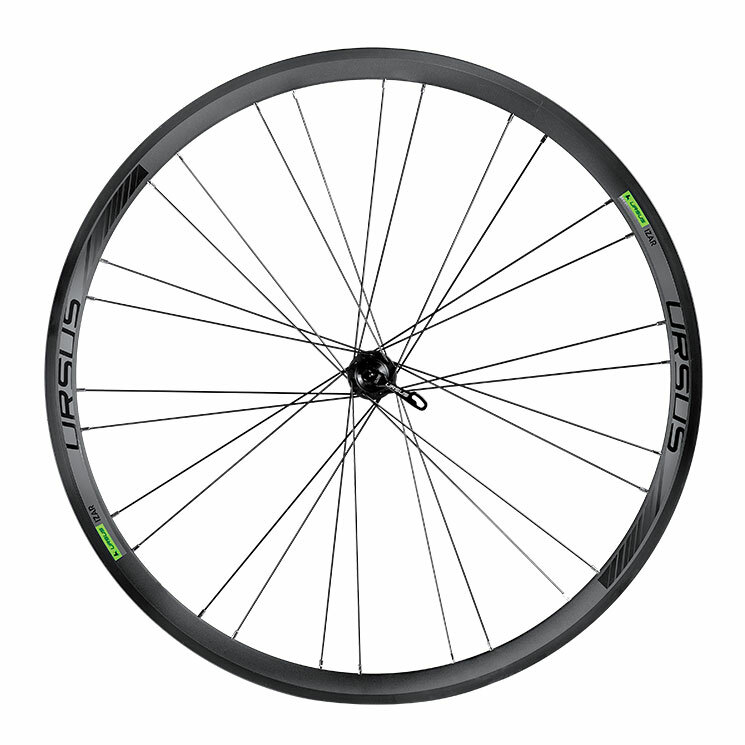 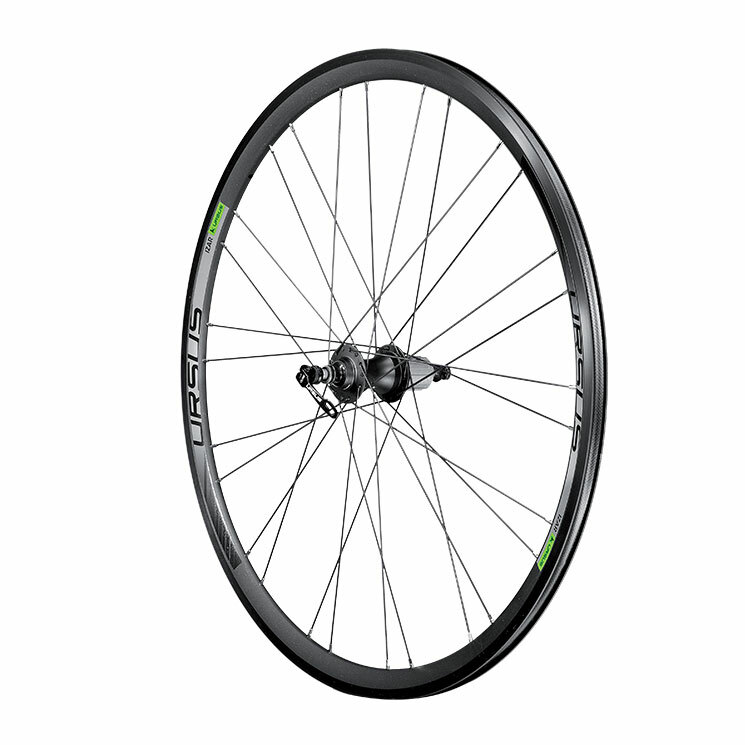 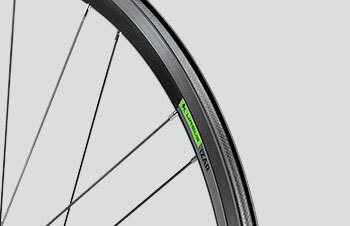 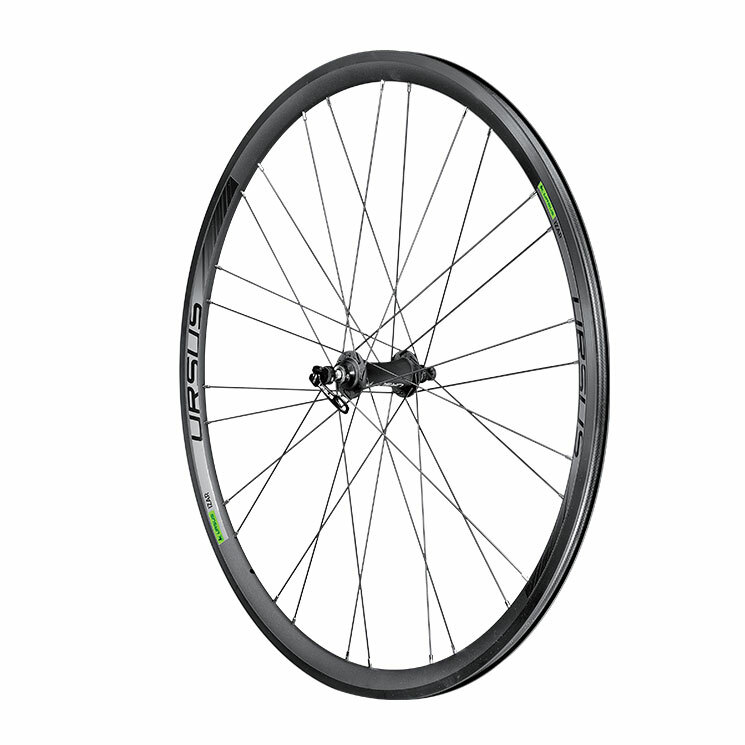 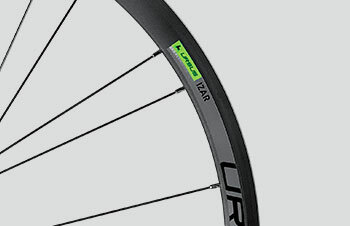 Izar is a road racing bike wheel that meets the amateur’s wishes. 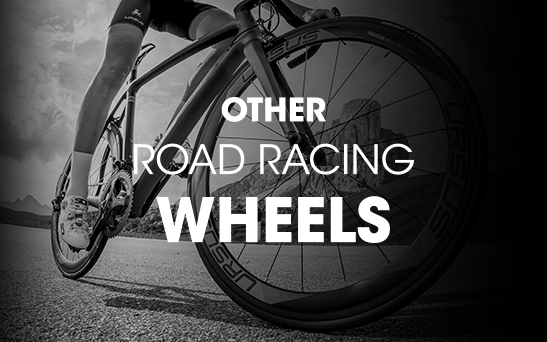 It is an entry level product, for those who wish to venture into the use of road racing bikes. 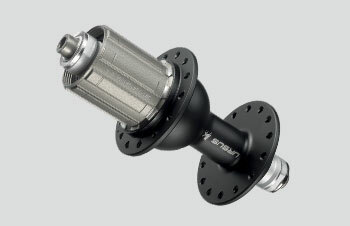 CNC machined hubs, alloy rims and an anodised Ergal cassette body give them high technical qualities for a product that meets all the needs of the amateur cyclist. 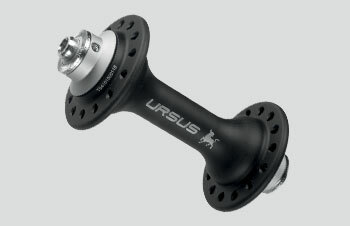 • Material: Forged alloy hub on seal ball bearing.